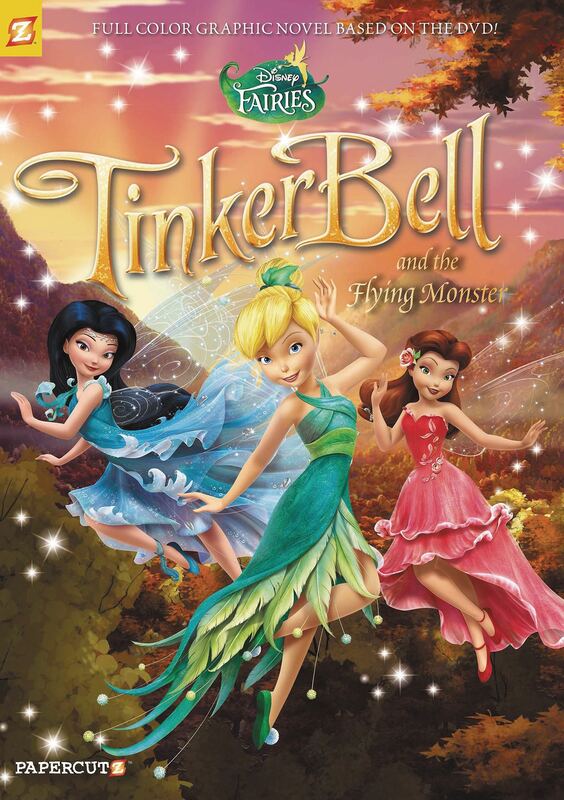 Tink and Cheese, the mouse, discover a terrifying creature in the woods: a flying monster! All the fairies flee when they see the monster coming, but the monster is not what it appears to be at first. Tinker Bell and her fairy friends discover the true meaning of friendship in this collection of stories from the heart of Pixie Hollow.